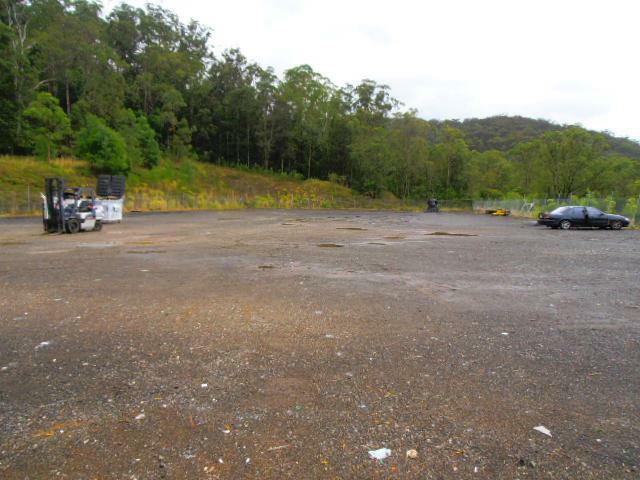 This site is 4,000sqm in total area with an IN1 Industrial zoning offering a regular shape with elevated position. 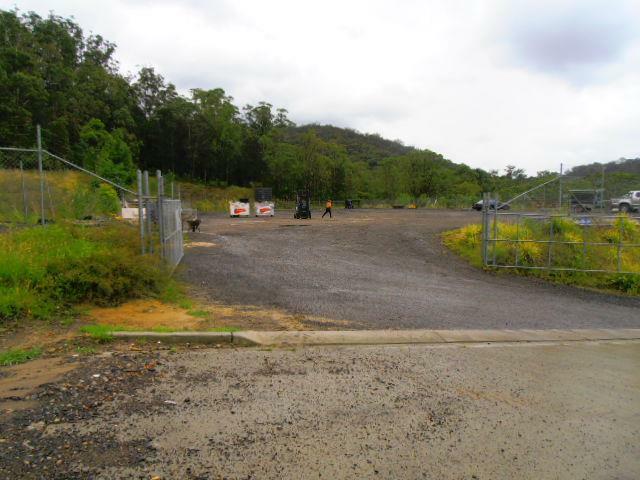 Currently security fenced and gated with a nice and wide driveway with a rotormill / road-base surface over the land. 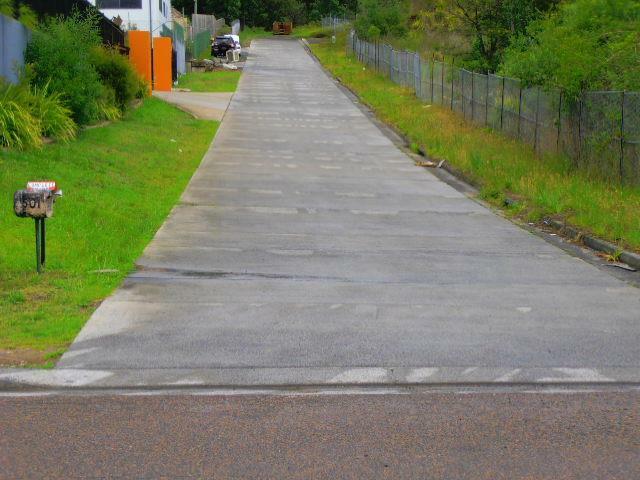 Additional facilities include power, water, sewer, stormwater pits and tank.